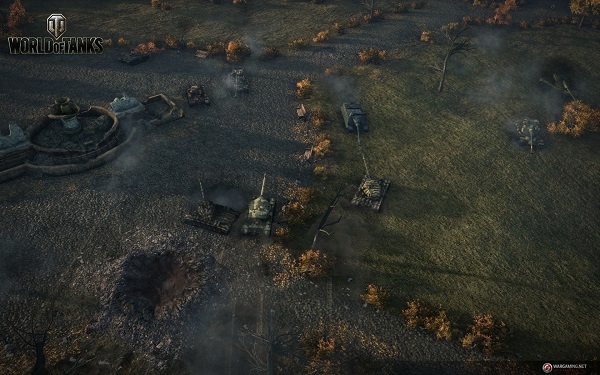 World of Tanks is introducing a new game mode which restricts teams to tanks of the same nation. The mode, named Confrontation, will allow players to experience a new dynamic of learning to play around the strengths and weaknesses of each individual nation. Along with the new mode is a winter-themed version of the Himmelsdorf map, as well as a revamped version of Ruinberg complete with rainfall and fires. This announcement comes on the heels of rumours that there will be official custom skins based on the popular Girls und Panzer anime also appearing at some point in the future. World of Tanks is currently at the Taipei Game Show which runs from 23 to 27 January. It is unknown when the update will be released.